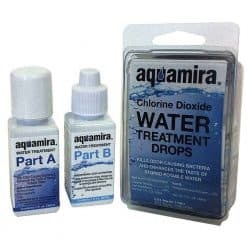 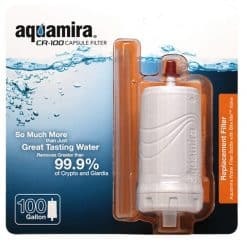 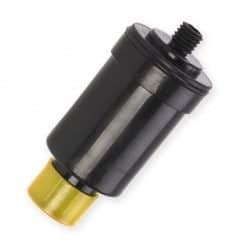 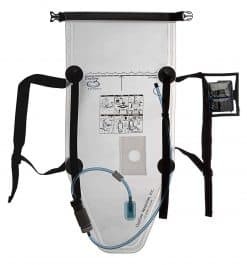 Aquamira’s Frontier Pro Ultralight Water Filter System is a highly effective water treatment system that fits in your pocket. 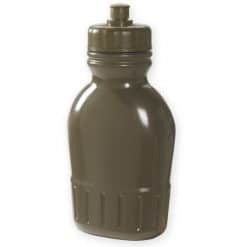 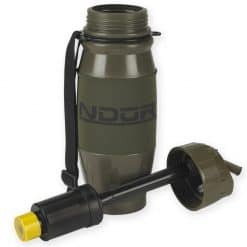 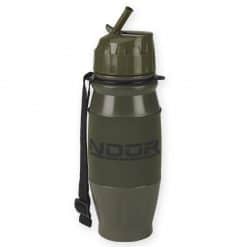 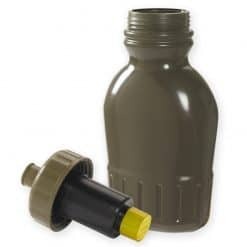 Drink directly from any water source or fill up a bottle or bladder, attach the Frontier Pro filter and start drinking! 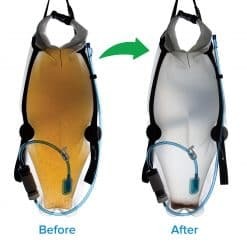 Use it as a hanging drip filter, too. 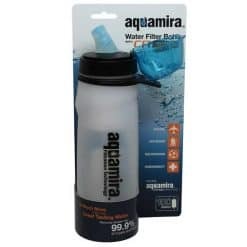 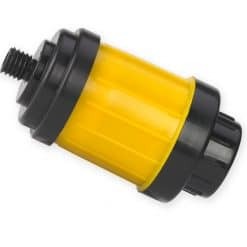 The Frontier Pro is effective for up to 50 gallons of water and uses Aquamira’s advanced Miraguard™ Antimicrobial Technology to suppress the growth of algae, fungus, mold and mildew in the filter. 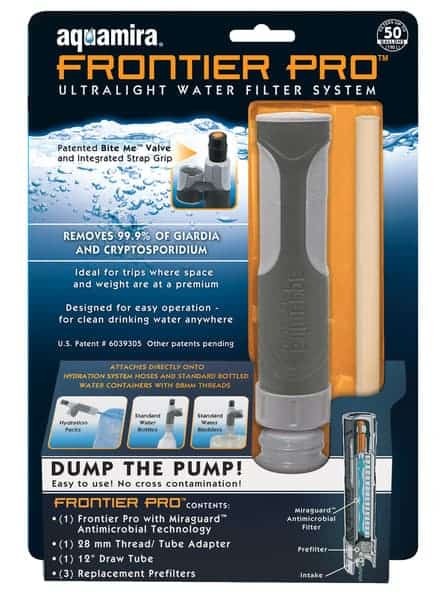 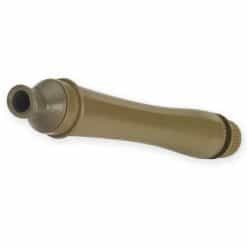 The Frontier Pro removes 99.9% of Cryptosporidium and Giardia as well as dangerous microorganisms from source water, without tablets or waiting. 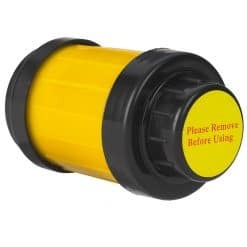 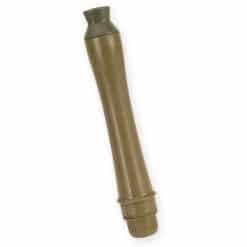 It’s compact, lightweight and easy to use.